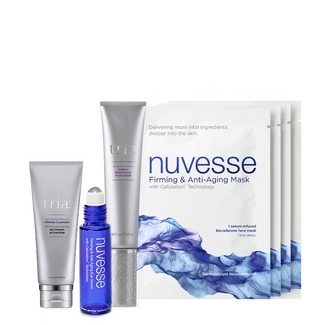 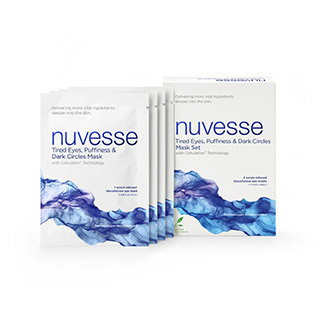 We are excited to announce that Nuvesse is now part of the Tria family of beauty brands! 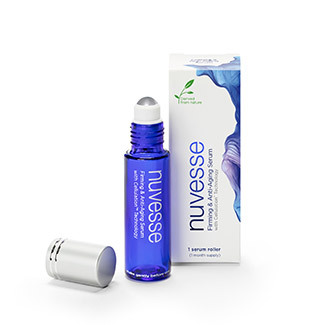 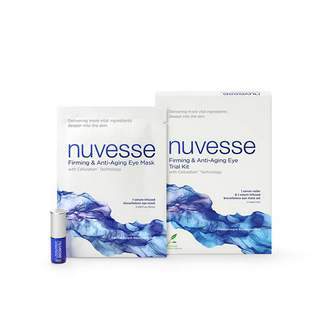 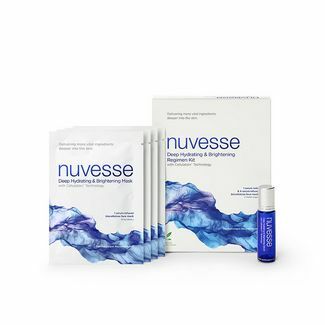 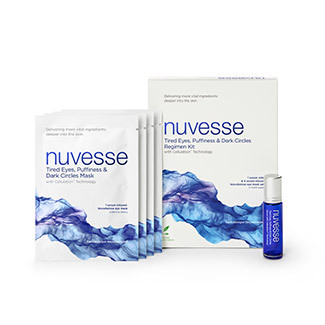 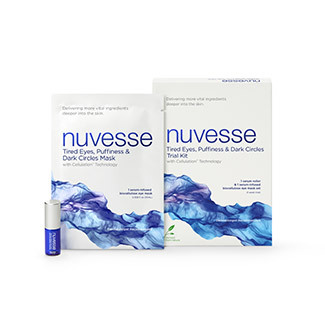 The same unique Nuvesse serum formulations, the same patented Cellulation Technology, now available on TriaBeauty.com. 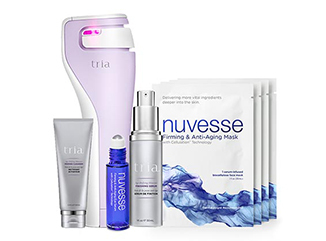 If you have any questions, feel free to give us a call at 1-877-321-8742. 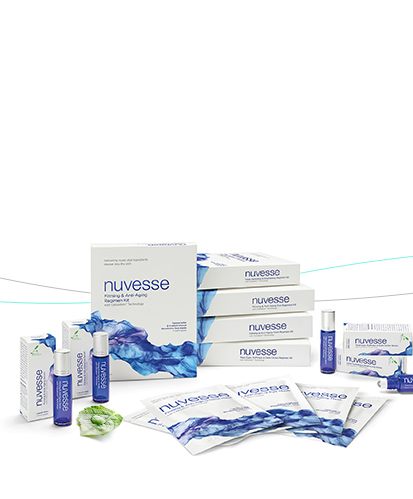 Innovation is always looking forward. 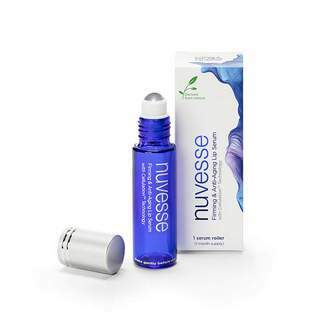 Nuvesse serums are designed to deliver nutrients and key ingredients deeper into your skin, accelerating its natural rejuvenation process. 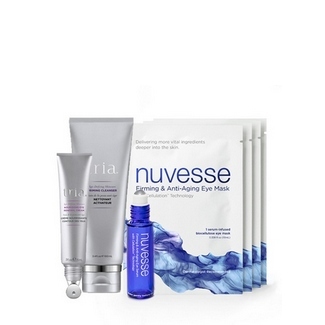 This convenient, automatic free shipping service offers special value pricing on all our skincare products.